The idea of the right call is simple: it is to provide companies wishing to use the services of teleoperators, the best service. That is to say the service appropriate to their need! Call united started from the observation that some call centers as structured and competent as they are are effective for some campaigns rather than others, in the same way that a restaurateur as good cook will have his specialties, a center Will have according to its history, its teleoperators, its culture, or even its location, it will have its specialty. The right call allows you, after understanding your need, to get in touch with the call partner. 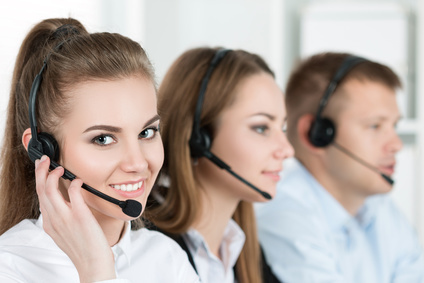 The good call is a brand of call united, itself a call center but conscious that it can not answer all the requests, has a network of partners call centers sorted on the side which allows it to you Orient, guide and accompany from A to Z, towards the best provider for your telemarketing campaign! Thus the call united network extends to nearly 5 countries through Morocco, Israel, Cote d’Ivoire, Cameroon and Tunisia. 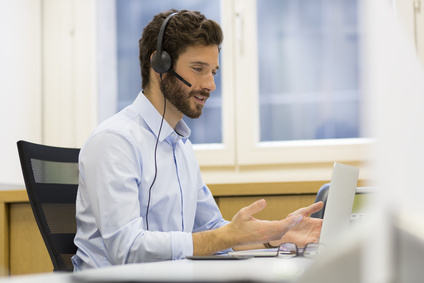 Call united will allow you several types of solution according to your needs, our call center expertise is based on almost 10 years of collaboration with the call centers of the French-speaking world.